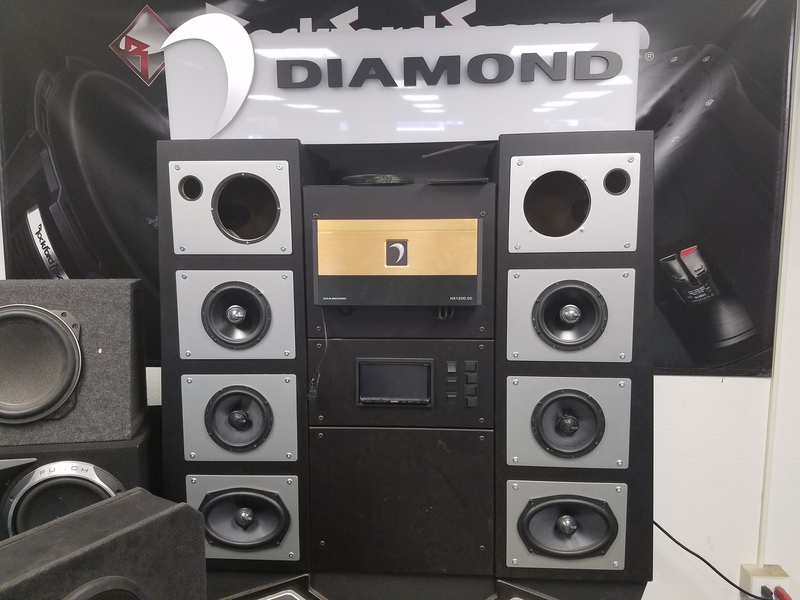 Car Stereo Express is proud to announce that we are Hawaii's exclusive Diamond Audio dealer. 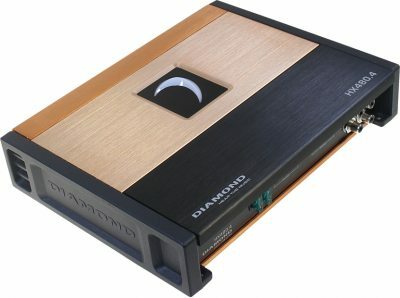 If you are looking for a high quality unique sound, Diamond Audio is the right choice for you. For over 20 years, Diamond Audio has been a well trusted brand in the car audio industry. Known for having a great quality sound, they are easily one of the top audio systems available today. Get to know us better by checking out our about page. There are different levels of performance in the Diamond Audio line up. Here at Car Stereo Express we carry all the series they have to offer. D Series is the entry level speaker and subs. These are very efficient speakers that offer a great sound for an affordable price. DE Series comes in amps, subs and speakers. They offer higher power and better performing speakers and subs. The amplifiers are also very powerful and have very low distortion ratings. All this offered at very competitive prices. Hex and Hex Pro Series are the top of the line in Diamond Audio. They ae available in amplifiers, subs, and speakers. These are high performance sounds for the serious enthusiast.